While we’re talking in superlatives, my colleague Bronte Coates has been banging on about Elena Ferrante’s Neapolitan novels for ages now. Those Who Leave and Those Who Stay, the third volume in the series, is no exception. Bronte writes: ‘No other author has ever captured my imagination in quite the same way as Ferrante, who is able to effortlessly destabilise and dismantle my notions of self through her characters … In this series of novels, Ferrante has created something astonishing and exceptional.’ With Richard Flanagan also a recent convert, it’s clearly time we all found out what the fuss is about! Among the big literary names, we have story collections from Margaret Atwood (Stone Mattress) and Hilary Mantel (The Assassination of Margaret Thatcher), and new novels from the irresistible Colm Tóibín (Nora Webster) and Marilynne Robinson (Lila). Generating considerable excitement too is 10:04, the second novel from Ben Lerner (of Leaving the Atocha Station fame). In terms of local fiction, a new Peter Carey is always an event, and that Amnesia is partially set in Carlton and mentions a certain local bookseller is just one of its many attractions. Graeme Simsion also returns with a sequel to the much-loved The Rosie Project. The Rosie Effect promises high entertainment, as Don confronts his greatest challenge: Rosie’s baby bump! In non-fiction there are some real gems: Erik Jensen, with Acute Misfortune, has written a fascinating portrait of the short, squandered life of Sydney artist Adam Cullen. And we get a rare insight into the establishment and philosophy of MONA through the enigmatic David Walsh’s A Bone of Fact. Meanwhile, in The Bush, Don Watson has written a sobering account of that icon of the Australian imagination, and Lee Kofman, on debut with The Dangerous Bride, produces a compelling exploration of love and desire in the pursuit of ‘ethical non-monogamy’. 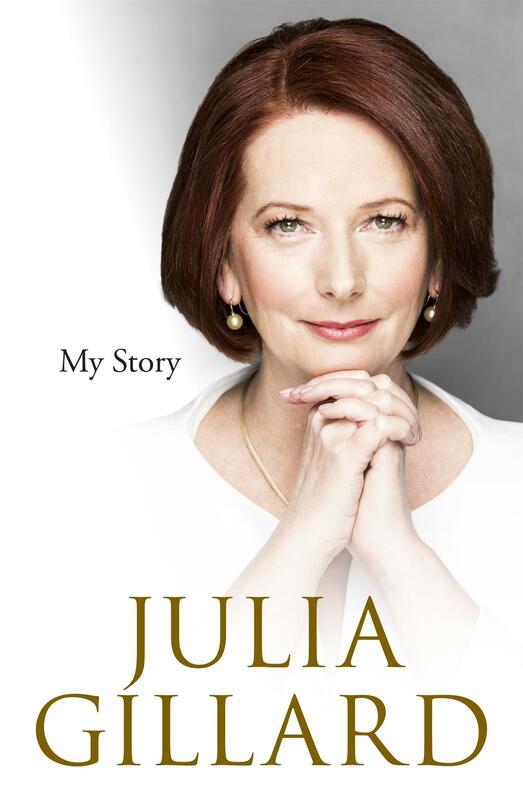 Finally, I suggest it will be Julia Gillard’s My Story – which shares its publication month with John Howard’s The Menzies Era – that will zoom right to the top of every bestseller list in the land. Martin Shaw is Readings’ Books Division Manager.